Greece is considered to be the birth place of the European civilization. This country is known for its culture and heritage. Many would say that compared today, Greece is a lot different from how it used to be. Though modernized, you can still explore the charming ruins and walk around history in all is glory. Greece has always been on the top of my bucketlist of countries to visit. 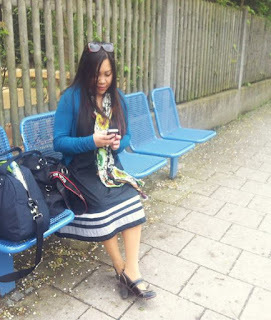 That was why I was so ecstatic when I at least was able to go for a short time. If you want to visit the amazing spots in Greece, here are some of our suggestions. We hope these will help you select the best places where to spend your vacation at. Halkidiki is probably one of the more unpopular spots in Greece, but it’s not a place one should ignore when visiting Greece. 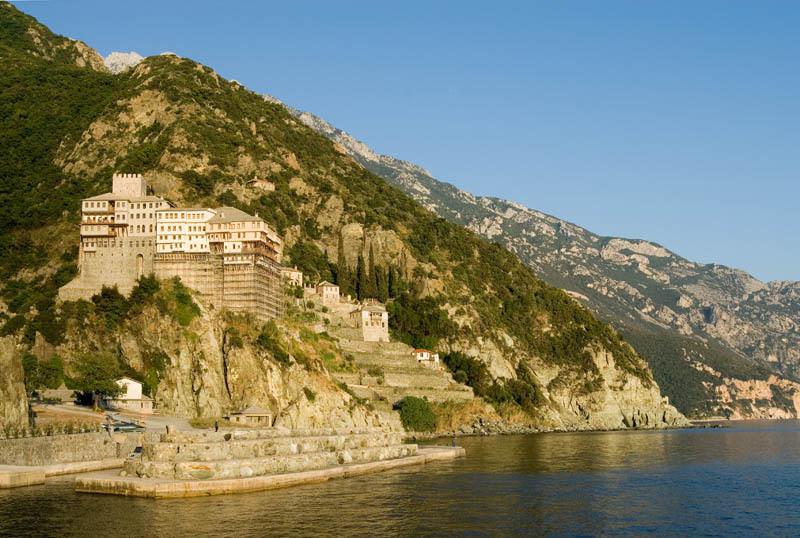 There’s a Byzantinian-style monastery built upon the mountainside hanging above the sea that you can’t miss when you go on a cruise by. 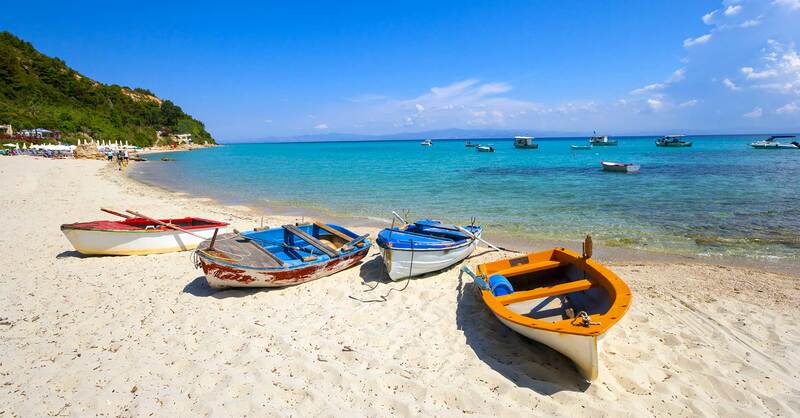 There are also a lot of beaches where you can rent one of Halkidiki villas that are just a few steps away from the shore. We really enjoyed Hanioti’s simple everyday lifestyle and the white sand beaches, walking barefoot doesn’t feel tiresome at all. This place is called the ultimate icon of the country. A trip to Greece will not be complete without visiting this amazing spot – is actually an outcropping of rock where the Parthenon is proudly standing. 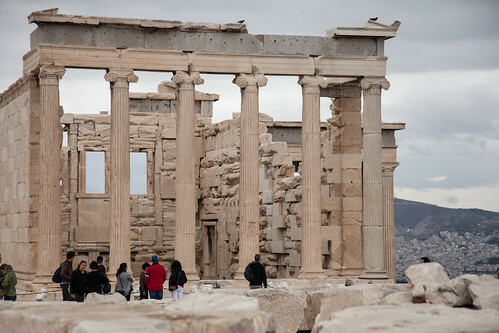 The Parthenon is the holy temple of Athena. The best time to visit this location is during early morning or late in the afternoon to avoid the huge crowd. I was in awe standing in front of the ruins, and I could only imagine the grandness of it from years ago. Visiting this museum in Athens, make one really appreciate fully Greece’s culture. This Museum displayed the mysterious kouroi, archaic statues of gods, and other historical artifacts of ancient Greece. They also have a good many collection of Egyptian artifacts for you to explore. I was in historical bliss while moving about trying not to stumble onto any of the valuable pieces. A very tempting spot in Greece. This is where you can find the Minoan Palace. The Minoan palace was built during the rule of King Minos over Aegean. Because this structure is kind of disorienting, there is a chance that one can easily get lost his way. But nothing to worry about, because there are available paid tour guides ready to rescue you. Set in a position which overlooks Aegean Sea, this tourist spot is one of the most visited tourist attractions in Greece. The ruins, at Cape Sounion, will make you feel like you are in that epic movies you usually see. 😀 Watching the sun set from this spot will make it even more attractive and romantic. Crete Island is known because of its beaches and natural wonders which most tourists love. It’s friendly atmosphere would make one come back again and again. The Heraklion Hop-On Hop-Off Bus Tour was worth a day’s trip, going about museums and eating fresh seafood then topping the day of with shopping. Vai, the largest natural palm forest in Europe might be difficult to access but it’s also worth seeing how this once garbage-laden shores turn out after clean up. When you are looking for fun and adventure, this lovely island is a must! It’s paradise here and now. 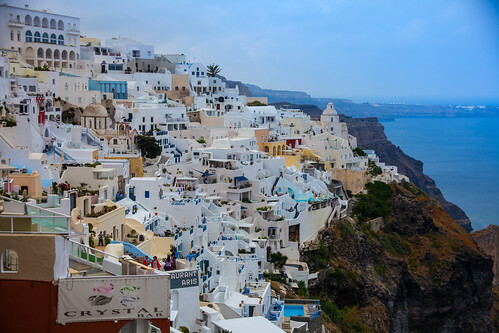 Santorini is considered to be one of the greatest tourist spots not only within the country but also in the entire globe. True, it could get crowded and touristy but it also comes as a charming factor. Known because of its fine restaurants, Atlantis legends, wines, missing Minoans and magnificent sunset scenes, you will surely enjoy every second of your visit in Santorini. The sunsets, will make you fall in love all over again. Greece is, by far, one of our favourite countries. After all the history it has gone through, it was able to cope up with the changes of the world, yet it was also able to retain its rich culture and tradition. Plus points! The temple of Poseidon leaves me at awe. Greece is so beautiful!